Looking for a great way to show off your business and network with other business professionals? 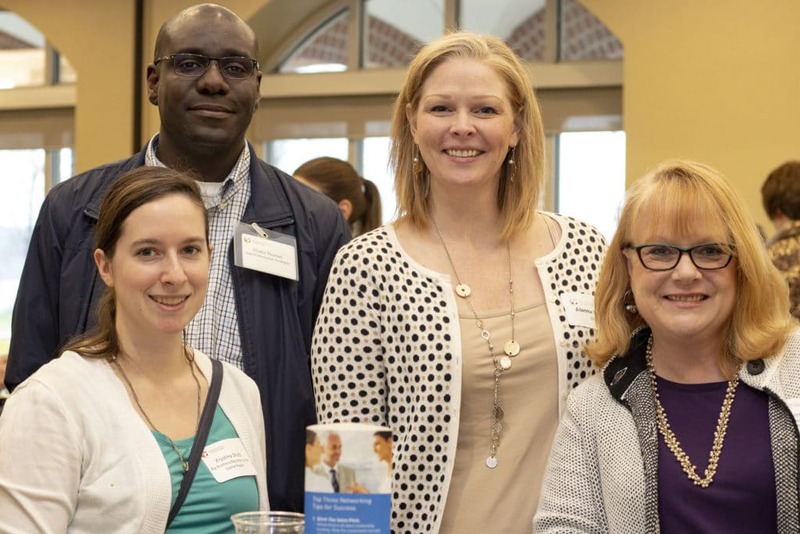 Host an event with the Chamber & CREDC and bring new connections through your door! 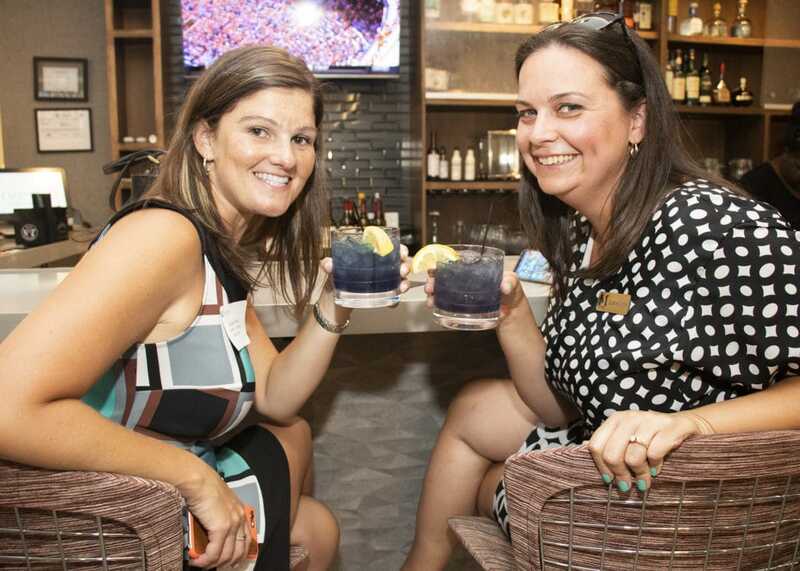 Business After Hours With A Cause is the Chamber & CREDC’s new monthly mixer format. Business After Hours provide a great opportunity for you to showcase your products, services and facility while highlighting a deserving non-profit. The hosting member is responsible for offering light hors d’oeuvres and beverages (limited open bar is encouraged). Event registration ranges from 80-125 business professionals. Leads Over Lunch is an informal networking event for members and guests of the Chamber & CREDC hosted by a member business at their place of business as an opportunity for the member to showcase their products, services and facility. The hosting member is responsible for offering a light lunch and beverages that must be provided by a fellow catering/restaurant member. Event registration ranges from 60-90 business professionals. 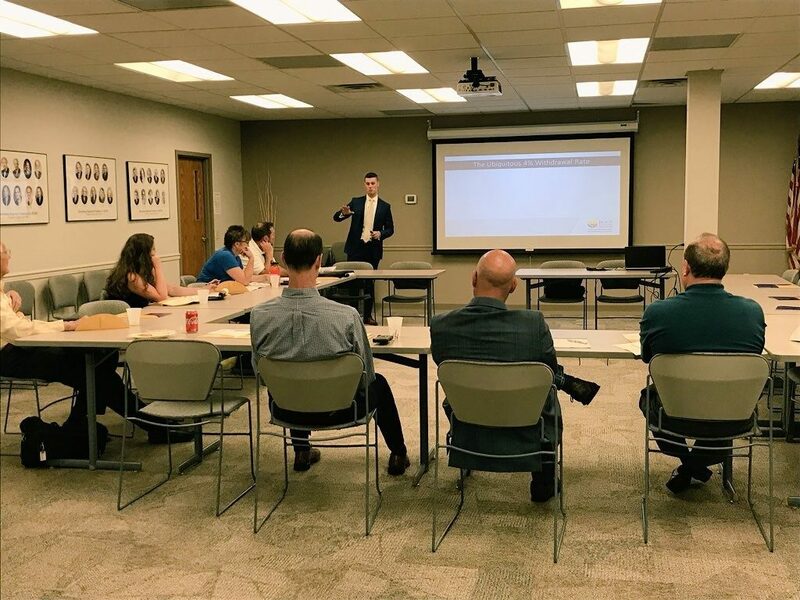 Lunch & Learn workshops provide an opportunity for a member business to host an informal lunch program for Chamber & CREDC membership where they can present on their area of expertise. Member businesses who host a Lunch & Learn must provide an educational experience for attendees. Lunch & Learn workshops provide a wonderful opportunity for the host to entertain and educate members, and more importantly, future prospects. The hosting company is responsible for offering a light lunch and beverages that must be provided by a fellow catering/ restaurant member. To maintain a quality learning environment, Lunch & Learn attendance is limited to 20 attendees. Hosts are selected on a first-come, first-served basis. The Chamber & CREDC reserves the right to choose a host based upon the prospective host’s potential to hold a successful event. Lunch & Learn workshop content must be approved by the Chamber & CREDC. Lunchtime networking events are interchangeable, only one lunch event will be held per month. QUESTIONS OR INTERESTED IN HOSTING? Send us a message, and we’ll help you figure out what type of event is best for you. Ready to reserve your event? Fill out the Host Registration Form above and email the completed form to events@hbgrc.org.